Enter our video competition to be in with a chance to win a free stay at the Red Sea Diving Safari village of your choice! 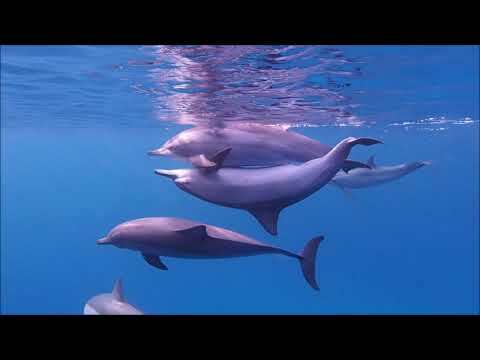 Diving with friends. Marsa Shagra- very good place for holiday with friends. 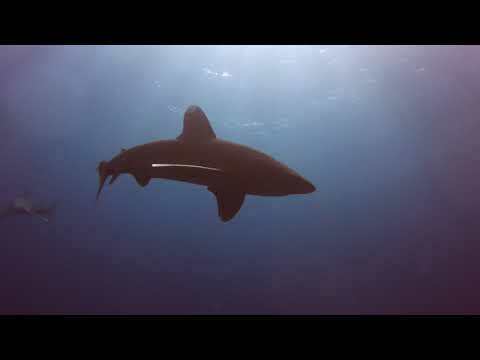 Scuba Diving with oceanic whitetip sharks & Dolphins every where southern red sea - Marsa Alam - Egypt. 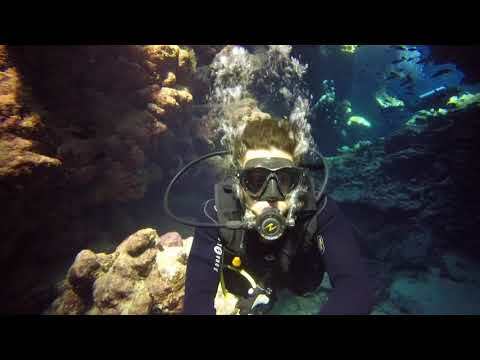 Dive Sites (elphinstone - long canyon - Shaab samadai - sharm abu dabab). 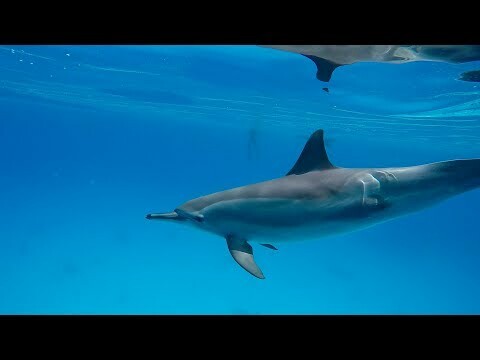 Preserve our oceans so we can dive into the future with them still around! Take care of our oceans, one bit at a time: 1. Keep your hands off marine life 2. When diving take along stuff that doesn't belong there (plastics, fishing lines, etc) 3. Beware of your fins! they can be a real home wrecker Only this way we can make sure that in 10 years there will still be a place left to dive, instead of only diving on youtube! 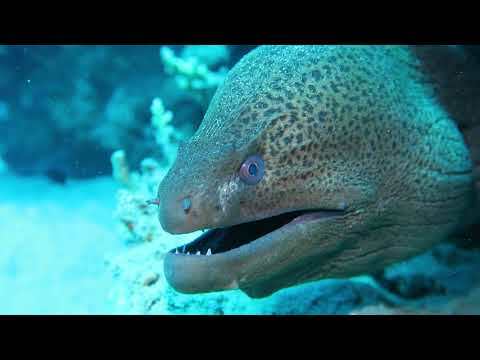 Our experience with one of the most beautiful reef complex in Red Sea. 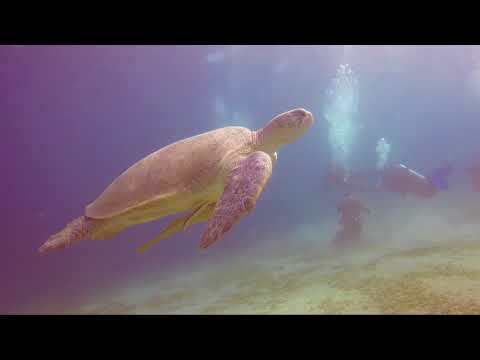 This video will move you to this magical place where quiet and lazy Wadi Lahami camp clash with astonishing underwater life on Fury Shoal. 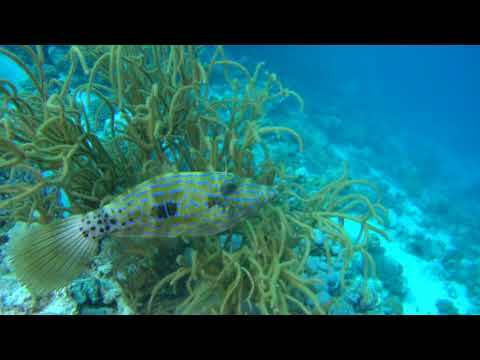 Watch this video to enjoy Marsa Shagra's enormous biodiversity. 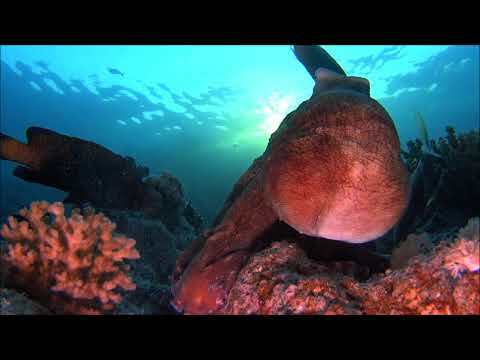 Even though this was our third holiday here, the reefs continue to impress and amaze us. See the affection beteren two octopuses. They need each other and stay together constantly. 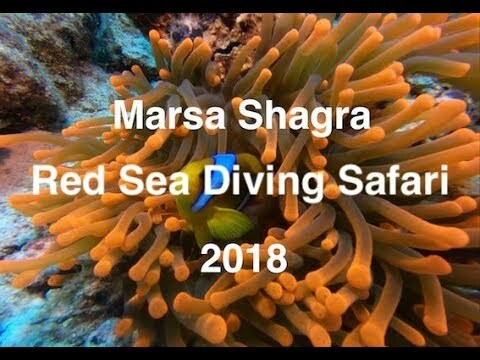 clips from our vacation 2017, all made at marsa shagra house reef or elphinstone.